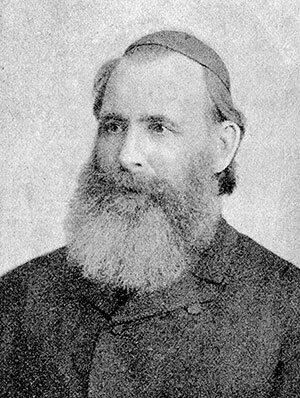 Isaac (Ignatz) Lichtenstein (1824 – Oct 16, 1909) was a Hungarian Orthodox rabbi who became a believer in Yeshua yet did not renounce Judaism nor his post as district rabbi. He wrote several pamphlets arguing that faith in Yeshua is compatible with Judaism. Eventually community pressure forced him out of his position as district rabbi, but he never accepted Christian baptism, nor did he join a church.